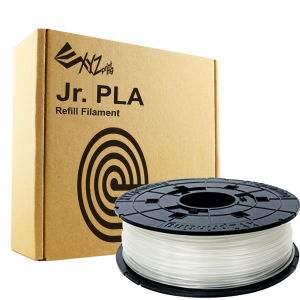 PLA Pro material is also characterized by an increased flow index. 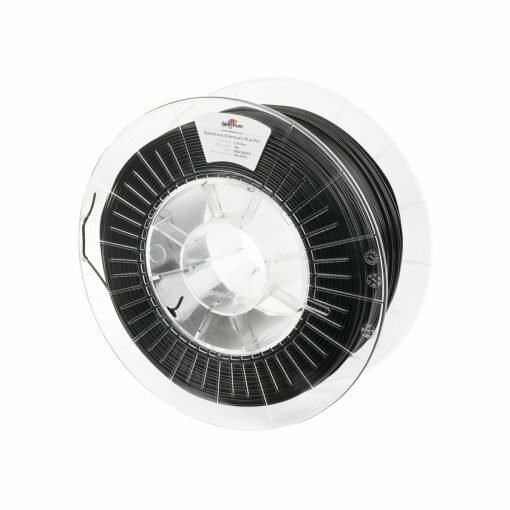 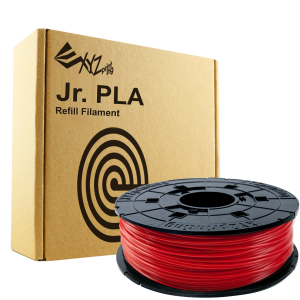 Filament Spectrum PLA Pro can be treated at high temperature using a heating chamber. 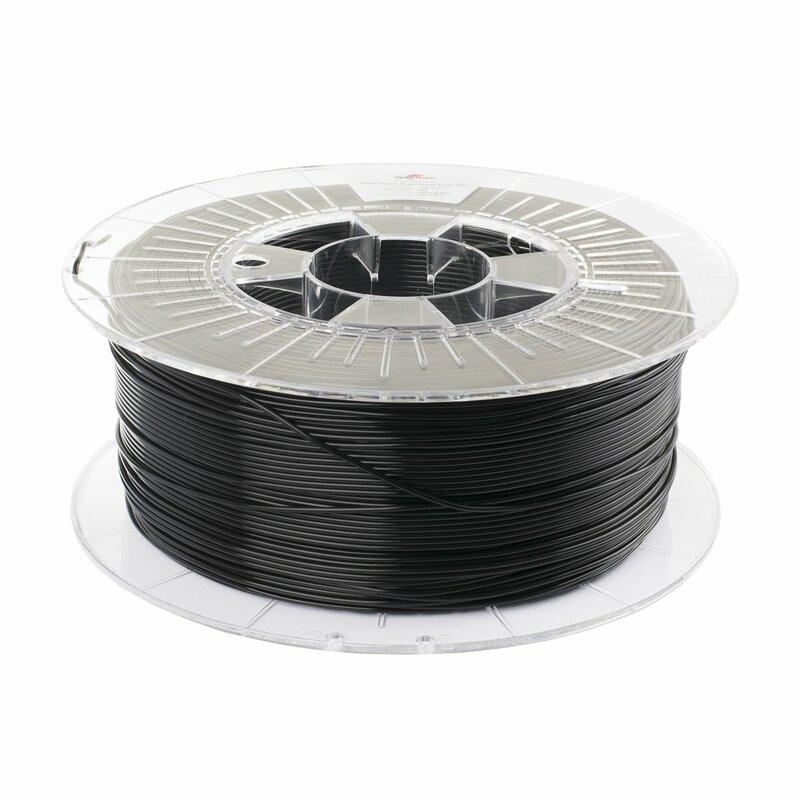 After the crystallization of the printout, the model is characterized by increased thermal resistance and almost twice higher resistance than ABS. 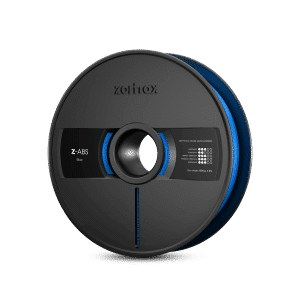 The general guideline concerning crystallization process can be found at the top of the page before the product description.